Ben Affleck has stepped down as director of The Batman, reports Variety. 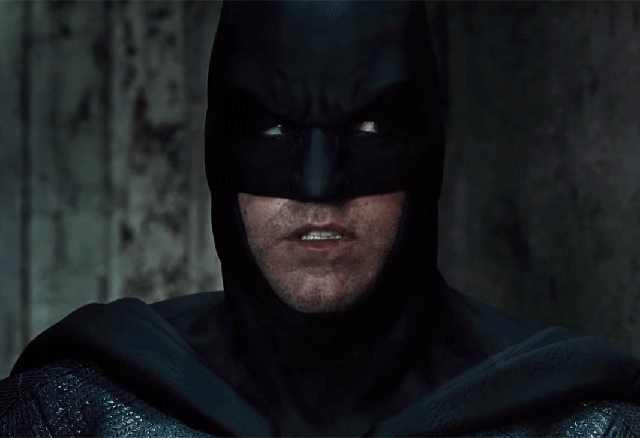 Affleck will of course still star, and he will remain a producer on the solo film. The studio and Affleck will now begin searching for a new director. Variety says there is a shortlist and they are hearing that War for the Planet of the Apes director Matt Reeves is among those on the list. Affleck will face off against Joe Manganiello, who will play Slade Wilson, aka Deathstroke, in the film. Additional appearances by Jeremy Irons as Alfred and J.K. Simmons as Commissioner Gordon are expected to happen as well.